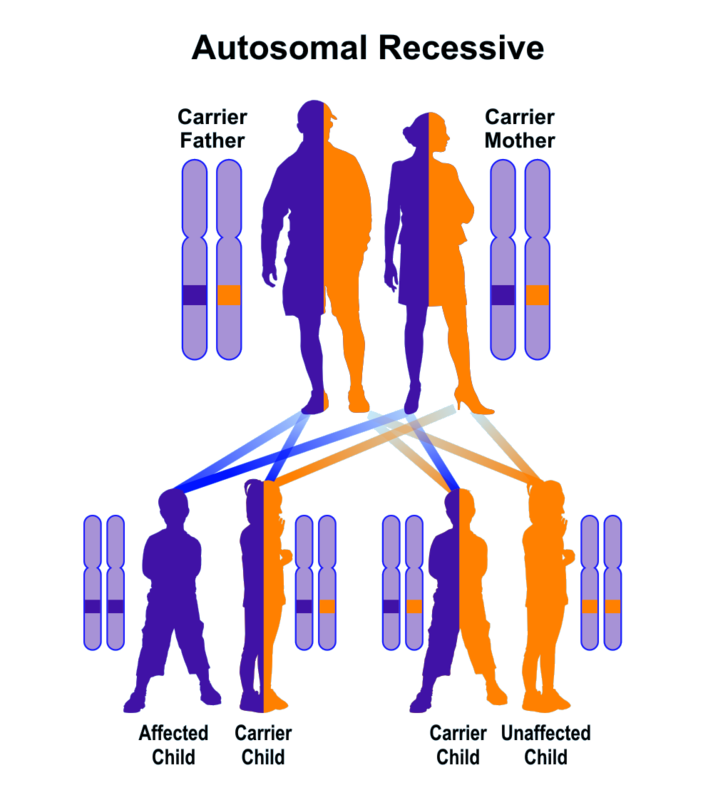 This recently reported heritable disorder involves the nervous system. It is caused by mutations located in cellular organelles called mitochondria. These are 'energy factories' that contain DNA which may mutate similar to that of DNA located in the nucleus. Some patients have mild cognitive difficulties. A mutation in The DNA of mitochondria has been found in patients with this condition. Since mitochondria are only transmitted by females (sperm do not contain mitochondria), only the mother can transmit this disorder. Clinical manifestations usually do not appear until adulthood. Neurologists and perhaps ophthalmologists may collaborate in the diagnosis and care. There is very slow progression of symptoms in most individuals. Nothing is known regarding treatment and longevity.